Bryan and Jodi are native Texans with hearts as big as the state itself. Allowing God to transform their lives and making room to share that with others is their passion. They have five beautiful children: Scarlett 11, Carter 8, Kirby 6, Wynnie 5, Polly 3. 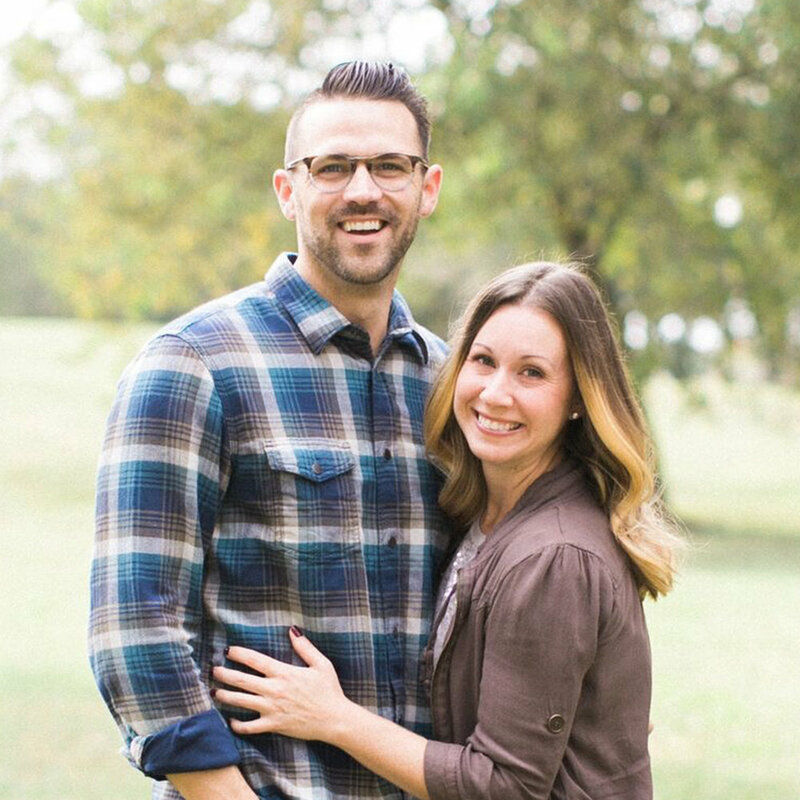 Prior to their move to New England, Bryan was in the business world for five years and then full time ministry for ten years as Student Pastor and Executive Pastor at Crosspoint Church in Pearland, TX. A former English teacher, Jodi now enjoys serving her husband and children at home. The family moved to Framingham in July 2017 and are honored to be involved in God’s work here in the Northeast! Michael was born in Orlando, FL and traveled with Chris Allen leading worship since 2008. He moved to New England with Chris and Ruthie in 2011 and worked at multiple churches directing the media and technical departments. Michael met Stephanie, native of Massachusetts, while doing ministry on the campus of Framingham State University and have been married since April 2016. Stephanie graduated with a degree in Elementary Education and has worked as the Director of Children’s Ministry at FBC Sudbury, MA as well as an assistant in an elementary school in Grafton, MA. Dave and Sarah, both raised in Massachusetts, are alumni of Framingham State University. They both love the Lord deeply and have a strong desire to see God move here in the Northeast. Dave studied video production in college and has been working in video production and television ever since. He has a passion for telling stories through video in a way that will reach the most people possible. Sarah is a dance teacher and loves the creative arts. She is a worshipper and loves to lead people in worship that glorifies God and brings people closer in their relationships with Him. Dave and Sarah are so excited to be a part of what God is doing here in Framingham, Massachusetts. Mark and Jill were both raised in Massachusetts. After graduating from Gordon College, Mark married his beautiful wife Jill, completed his MBA at Liberty University, and expanded the Wambolt team to five (Gray 4, Trey 2, Suzanna 1). Mark works for Natixis Investment Managers and has had major roles in Denver and Los Angeles. While in Los Angeles, Mark and Jill both felt God's calling back to the Northeast. Willing to give up everything, God provided a location change in Mark’s job and provided them property in Framingham. In 2017 they moved to Framingham and were introduced to the Shippey's. They are thrilled that God arranged to bring them back home and to be ALL IN with Banner Hill.